I think that by now many of us know what aloe vera can do and what it is, right? There are so many products out nowadays that contain aloe vera in it. Well aloe vera is a pretty amazing plant that has healing properties and benefits your skin. My mum has aloe vera plants in the house! The gel inside aloe vera is what does the magic. 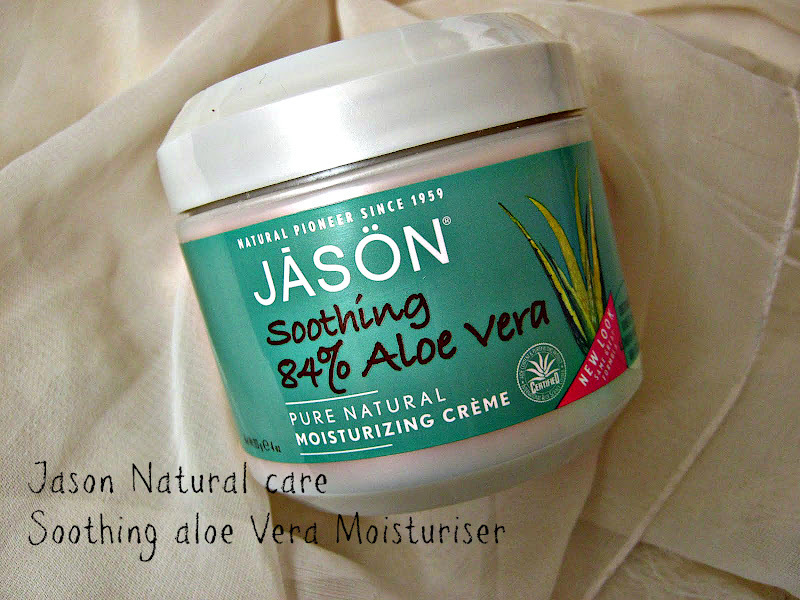 SO, I have a review for you guys today of an aloe vera product that I was really excited to try out. This botanically-rich daily crème naturally delivers deep, long-lasting moisturization and calms irritated skin. Highly concentrated Aloe Vera Gel plus natural Sweet Almond Oil and Vitamin E instantly soothe dry, irritated, sun damaged or newly shaven skin. I use this on my face and body and I am once again really impressed by JĀSÖN. 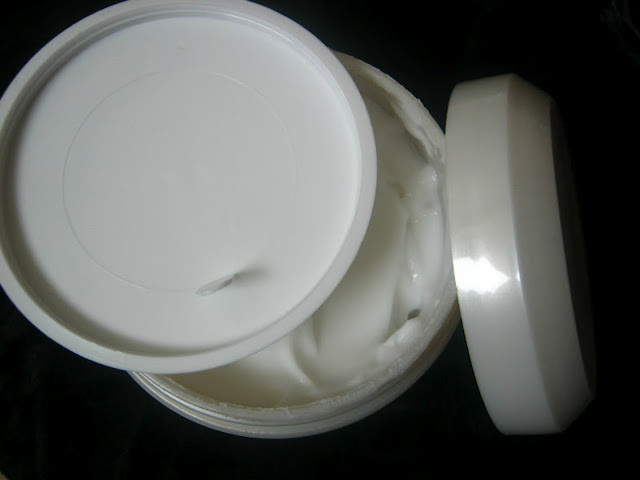 This is so moisturising! My skin stays hydrated all day long and when I use this at night, in the morning my skin feels really good. I have seen a difference it's made. My skin feel a lot more softer, hydrated and smooth. It just gets absorbed into your skin really nicely. I have sensitive skin and this particular product has calmed it in a way.I love that it has so many natural ingredients such as well aloe vera (obviously) sweet almond oil, avocado and sunflower seed oil. It also contains vitamin E which I know is really great for the skin. I sometimes had some rough patches on my skin and this product has really helped to combat that. It comes in a tub with a lid and the size of this is huge. It really will last me a long time since you only need a small amount of this. I love the fragrance it has! It reminds of like talcum powder almost and my childhood! I don't know why but it really does haha! Plus when I had this on a lot of people were asking me what I had on. It stays on for a pretty good time too and cause no irritation at all. I don't know if this is just me but whenever I have used this I get a cooling effect/feel on my skin which feels great! This is a lovely product and I really recommend you guys to check out JĀSÖN products. They are really worth it! I wanna know as always!